Huijuan Wang is awarded a NWO Top Grant Module for ‘Interacting Spreading Processes on Interdependent Social Networks’. ‘There’s an explosion of online social networks, each of which supports the spread of information, opinions and behaviours, the so-called social contagion. A user’s activity in one network may influence not only activities of his/her friends within that network but also his/her activities in other networks. Lacking understanding of such interacting patterns between networks, we are unable to explain nor to control the emergence of collective behaviours such as cascading failures, social riots and the popularization of (mis)information, innovation and policy adoption. 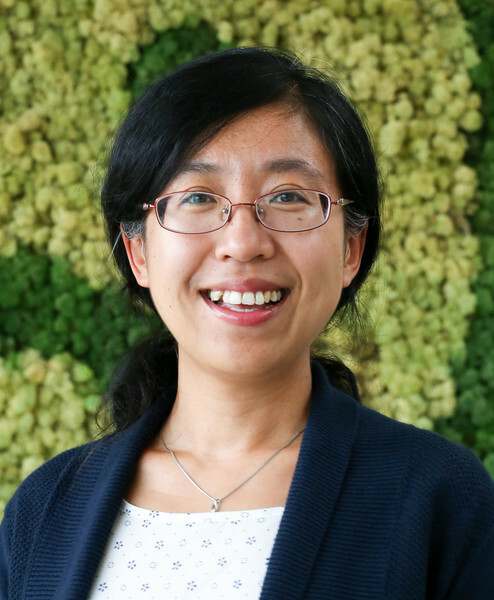 Huijuan Wang’s overarching goal is to discover and model the unknown mechanisms of the spread or contagion of user activities on interdependent networks and provide foundational understanding of their emergent effect. This project will push the boundary of network science, which focuses on single theoretical spreading processes, by addressing the interaction between spreading processes that explains not only the average but also the diversity of user activities i.e. the emergence of active users or networks, benchmarked by the data.